Contact - Contact us to learn more about how we can support your outdoor advertising needs. - Global Display & Advertising, Inc. 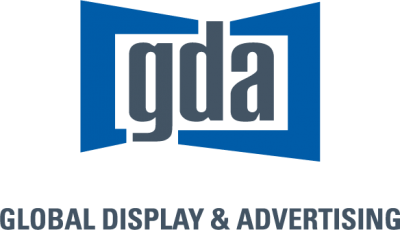 Global Display & Advertising, Inc. Contact us to learn more about how we can support your outdoor advertising needs. Copyright © 2019 All rights reserved - Global Display & Advertising, Inc.